Choosing a brick-and-mortar location is a big decision for any business. Whether you decide to work with a site selection professional or do it yourself, our guide to commercial real estate is a great place to start. 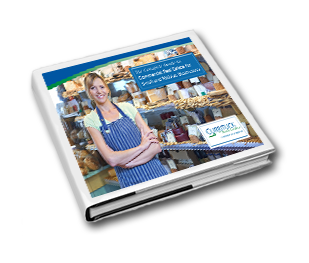 This free eBook is a primer for anyone considering commercial real estate for their business. Before jumping into commercial real estate, make sure you understand the lay of the land. Our free eBook shows you how to get started. Get your free copy today! Simply fill out the request form to get instant access.